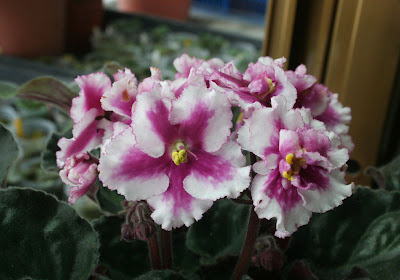 Mr. H.C.Y. 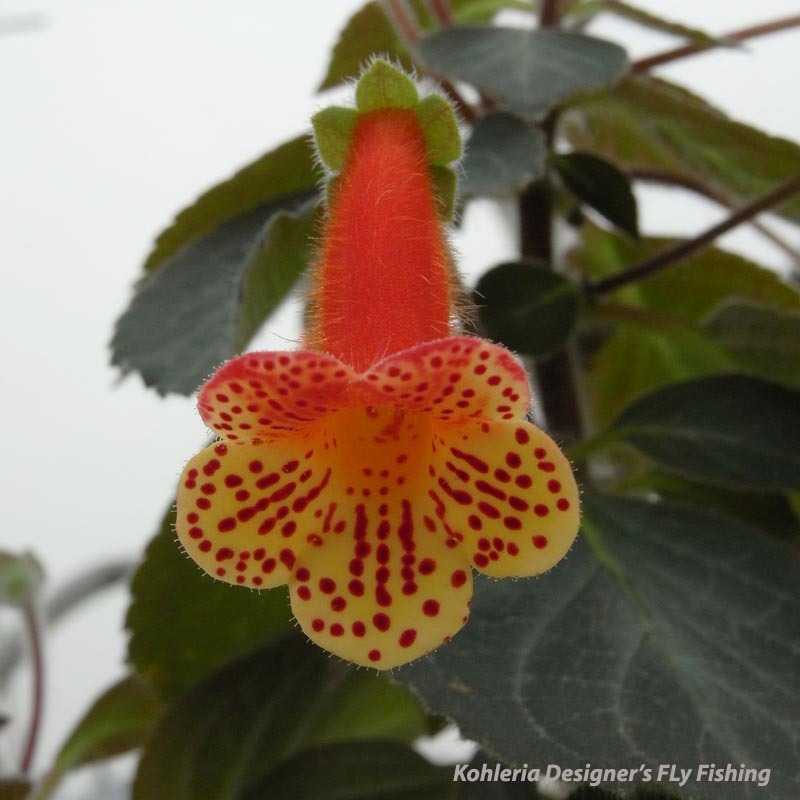 is well reputed of his own hybrids of miniature Sinningia and Kohleria. 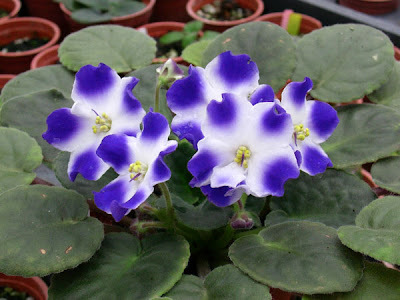 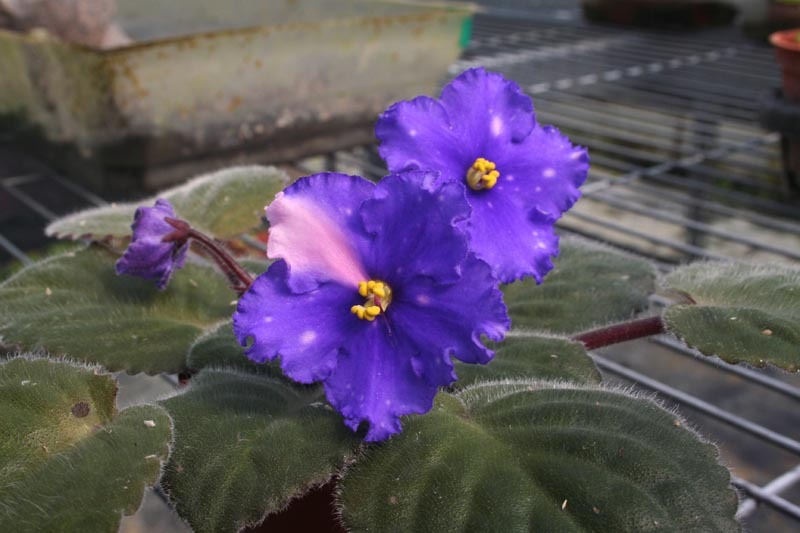 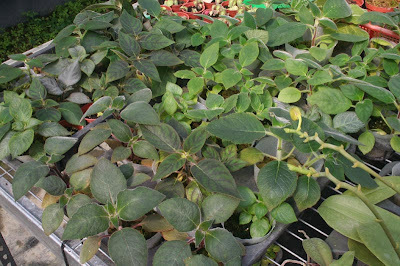 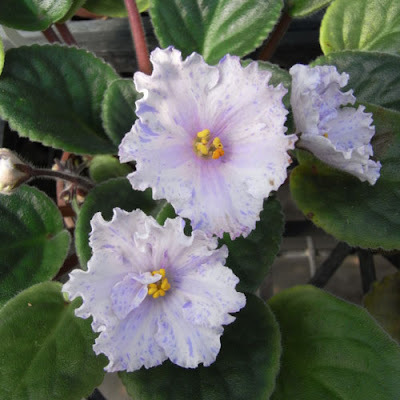 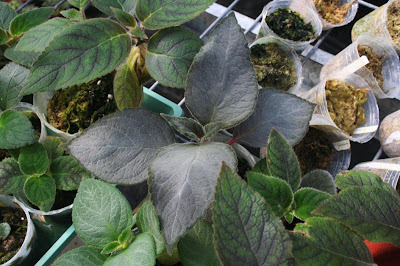 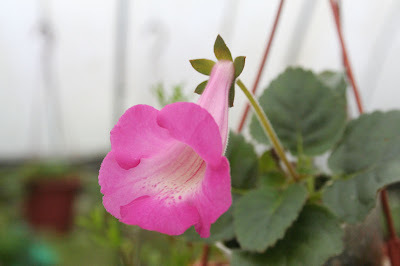 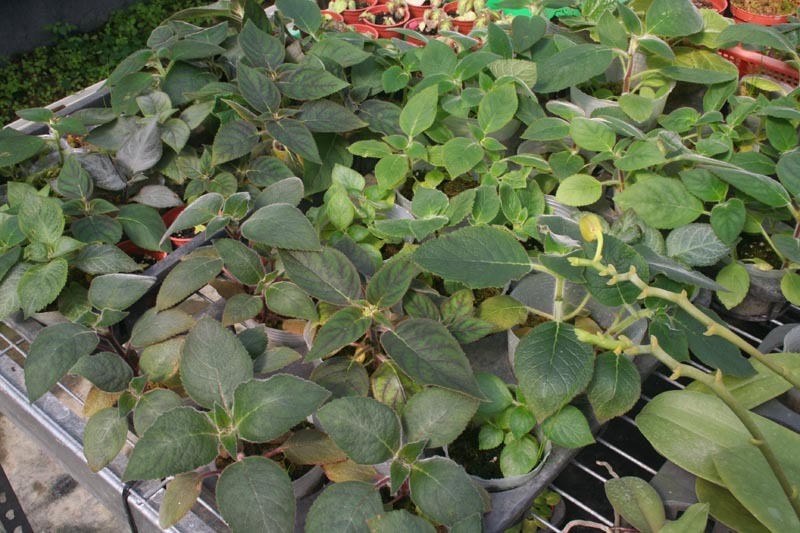 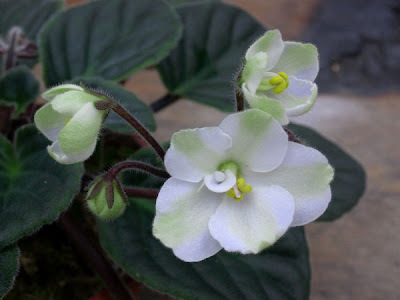 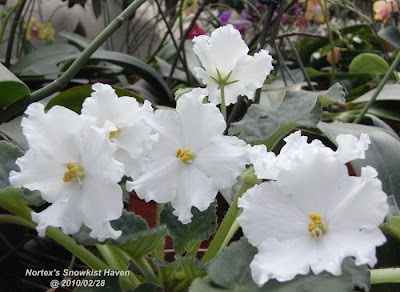 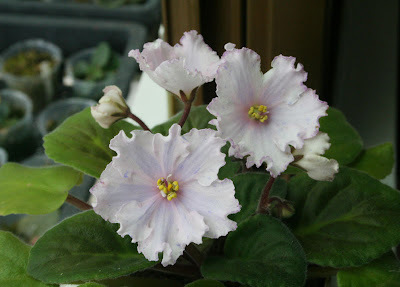 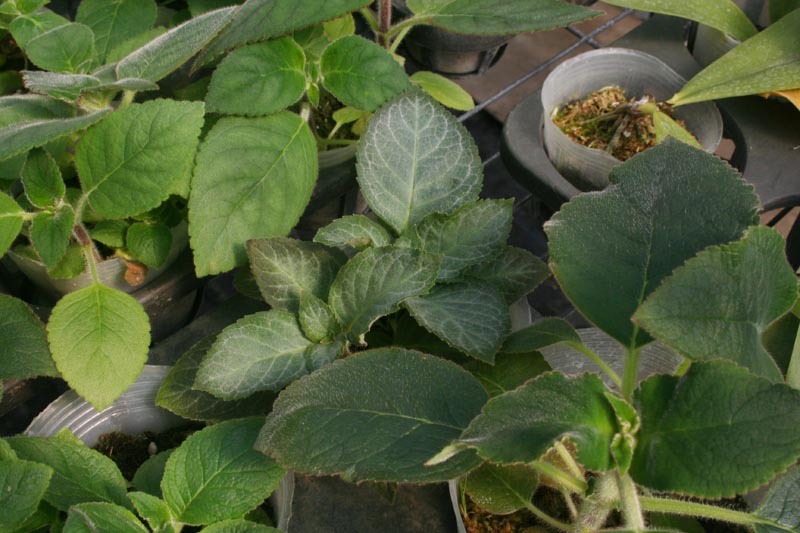 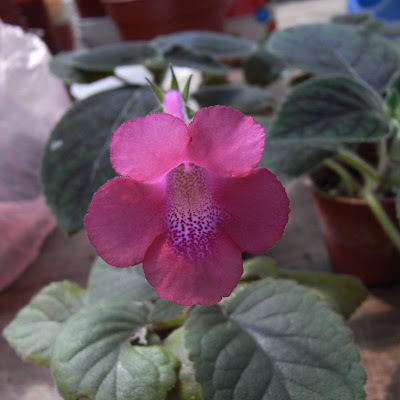 Although he doesn't announce new works recently but his old hybrids between miniature Sinningia and speciosa type Sinningia are still icon plants for Gesneriad collectors. 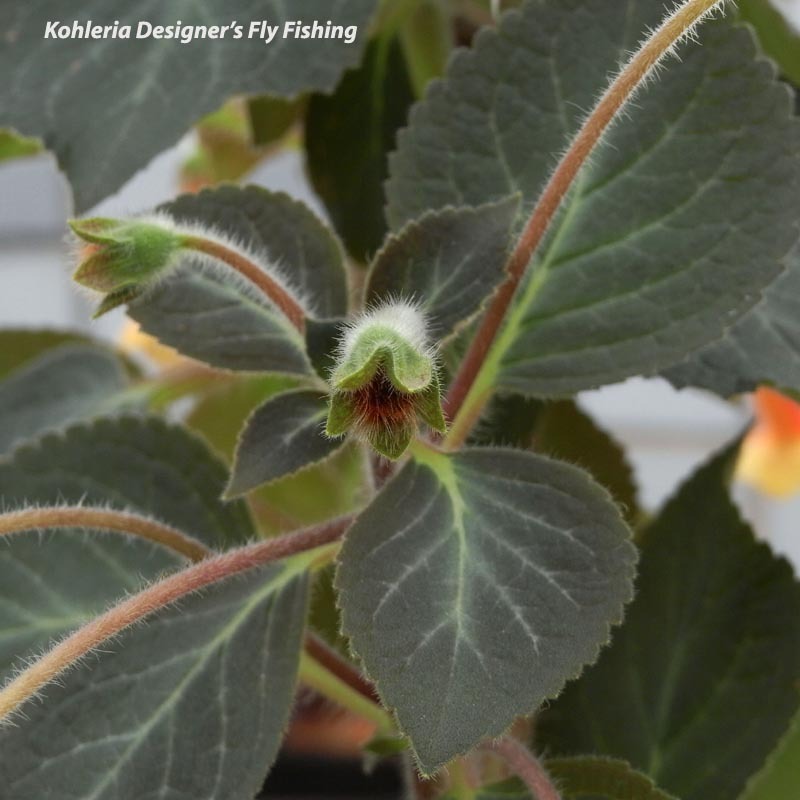 Since last Novemeber, I discontinued using peat moss that I used as the main medium for Kohlerias over years and had all my Kohlerias newly planted in sphagnum moss as I thought it should be the alternative medium for growing my Kohlerias. 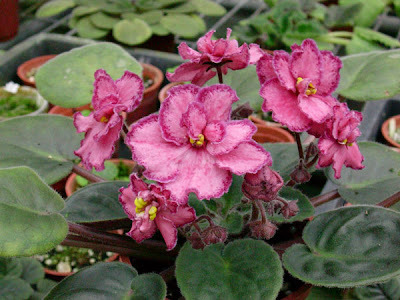 The other concern is the peat moss is acidic and usually when the temperature gets higher, I need to water the Kohlerias often to keep the moisture, but the acidic and wet medium can easily damage the growth and development of Kohleria rhizomes, so that sometimes I was not able to harvest the rhizomes and easily lost certain varieties. 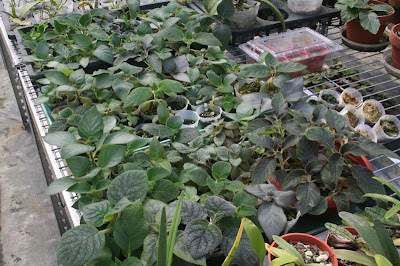 The only problem I meet so far is the sphagnum moss itself doesn't contain enough fertilizers. 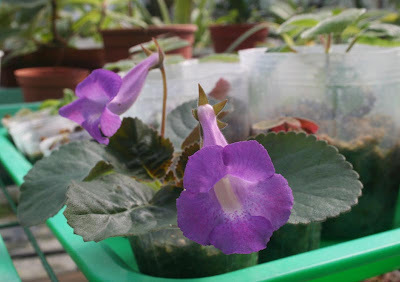 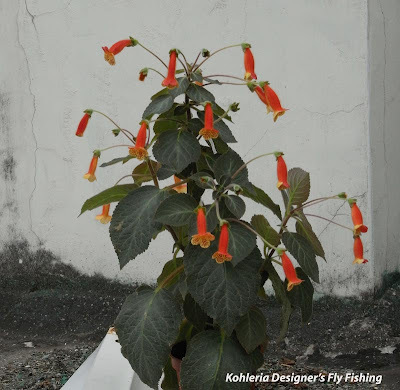 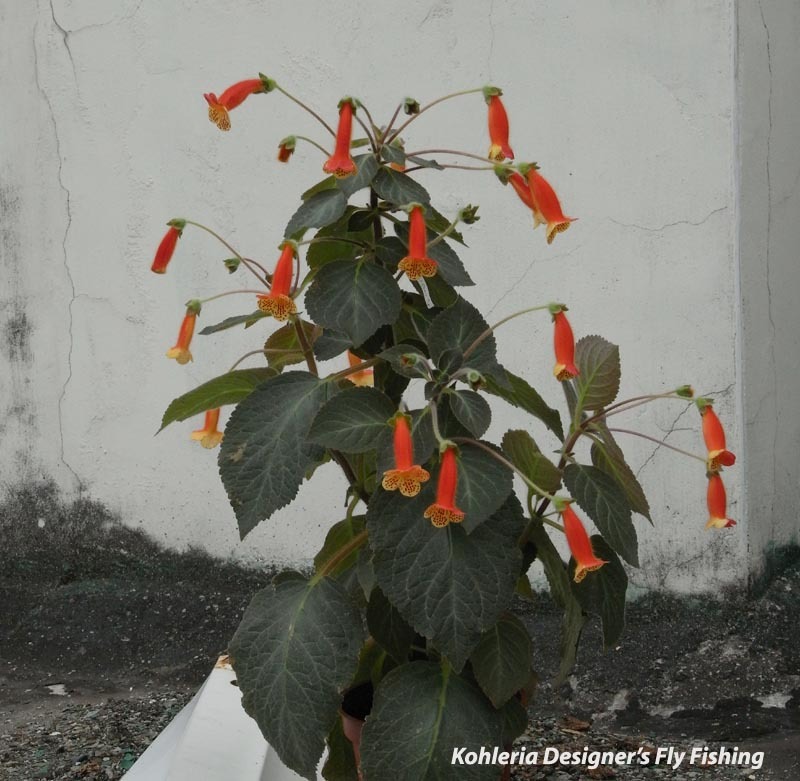 Beside the solid fertilizers, I must give the liquid fertilizers to Kohlerias more often in order to speed up the growth and let them bloom in cool to warm Spring of Taiwan which means the period from March to May.